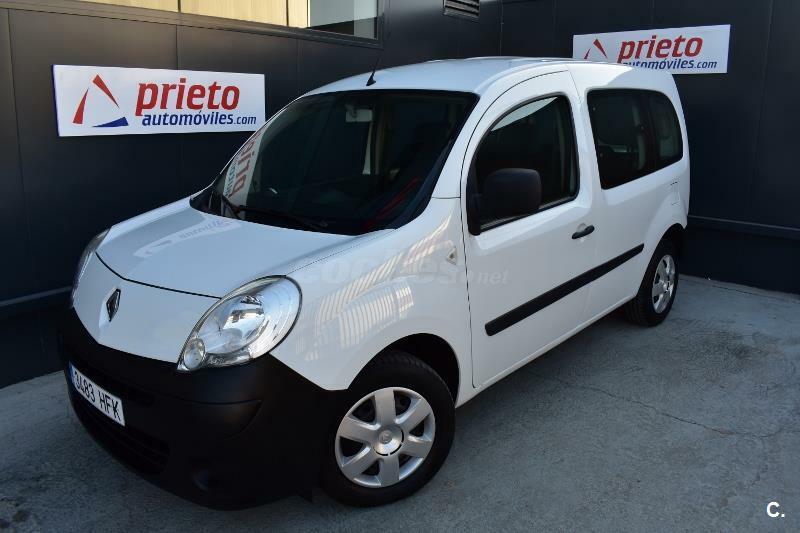 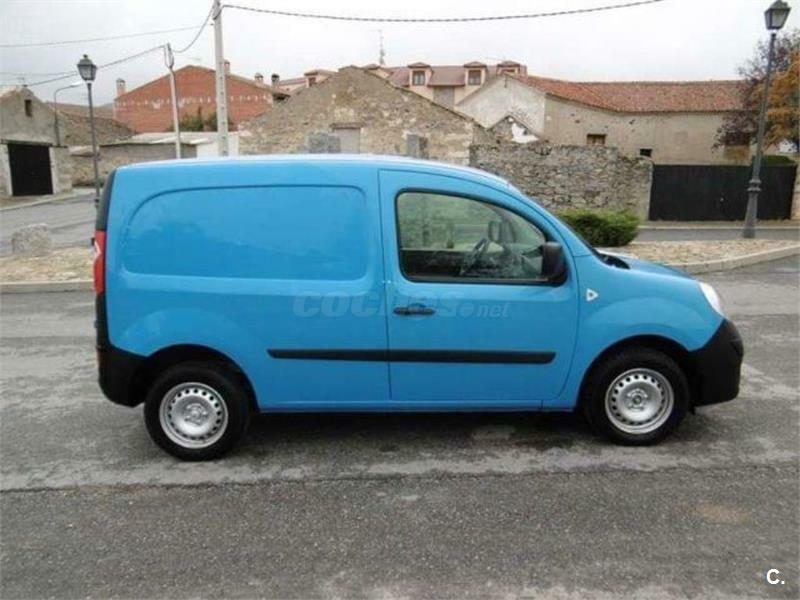 Renault Kangoo Profesional 2014 dCi 75 Gen5 de 2015 con 96.000 Km por 8.400 EUR. 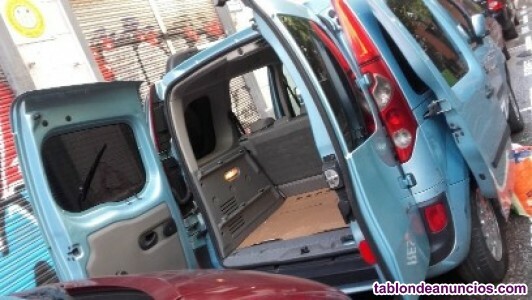 RENAULT Kangoo Combi Profesional 2011 dCi 75 E5 4p. 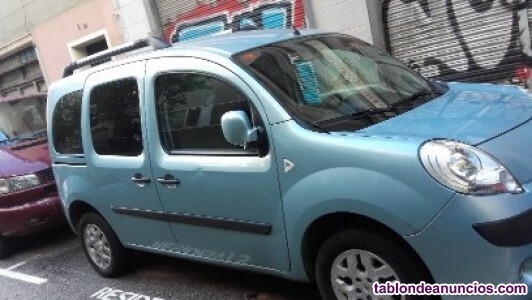 RENAULT Kangoo be bop 1.5dCi 105cv 3p. 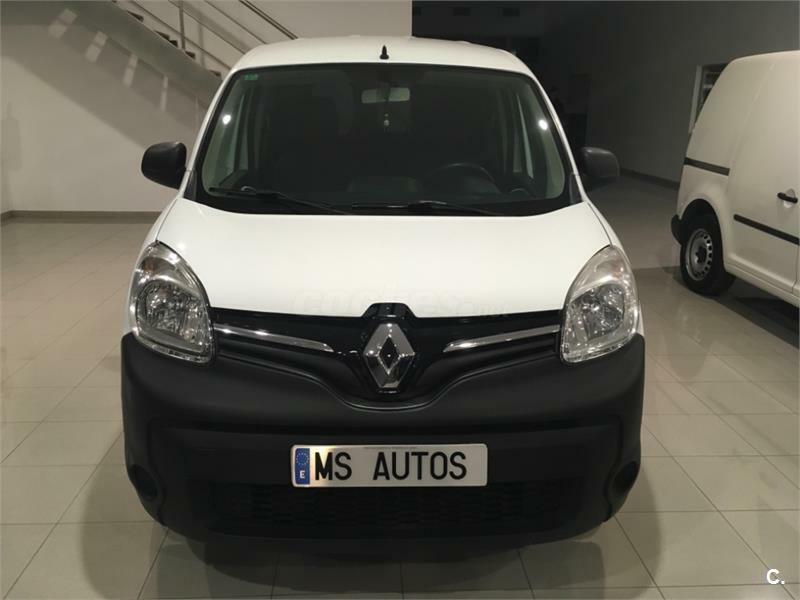 RENAULT Kangoo Combi Profesional M1AF dCi 90 Gen5 4p. 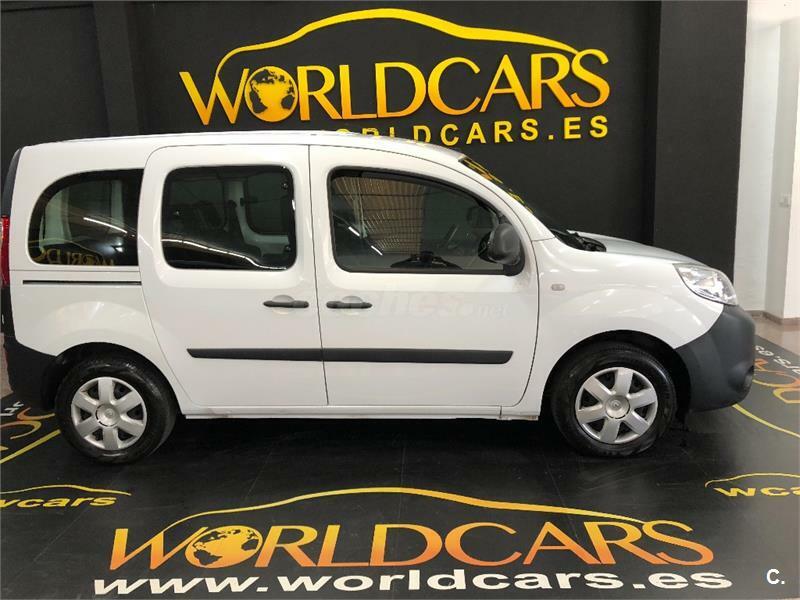 RENAULT Kangoo Combi Emotion M1AF dCi 75 4p.